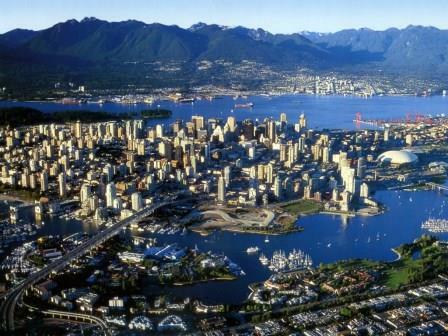 Rather than discharge its responsibility to ensure the best possible environment for their citizens, the federal and provincial governments pursued, over a period of several decades, policies that focused on making the Vancouver market more attractive to foreigners—policies that, an analyst argued, ended up sabotaging the prospects of domestic consumers instead. A misguided attempt by the governments to avoid being deemed racist has instead led to the “ridiculous” rates of home price growth visible today in the country’s hottest markets, he added. Among the unscrupulous practices that have flourished in this lax environment was money laundering via Vancouver’s luxury properties, leading to many owners—who in many cases are not actually residents themselves—successfully avoiding paying taxes, at once cutting into the public coffers and igniting feverish bidding wars that have inflated prices to unprecedented levels. totally agree. my provincial government failed and made it unaffordable or too expensive to own a home for hard working Canadians like me.